Keep your little loved ones cozy in our comfy tank tops. 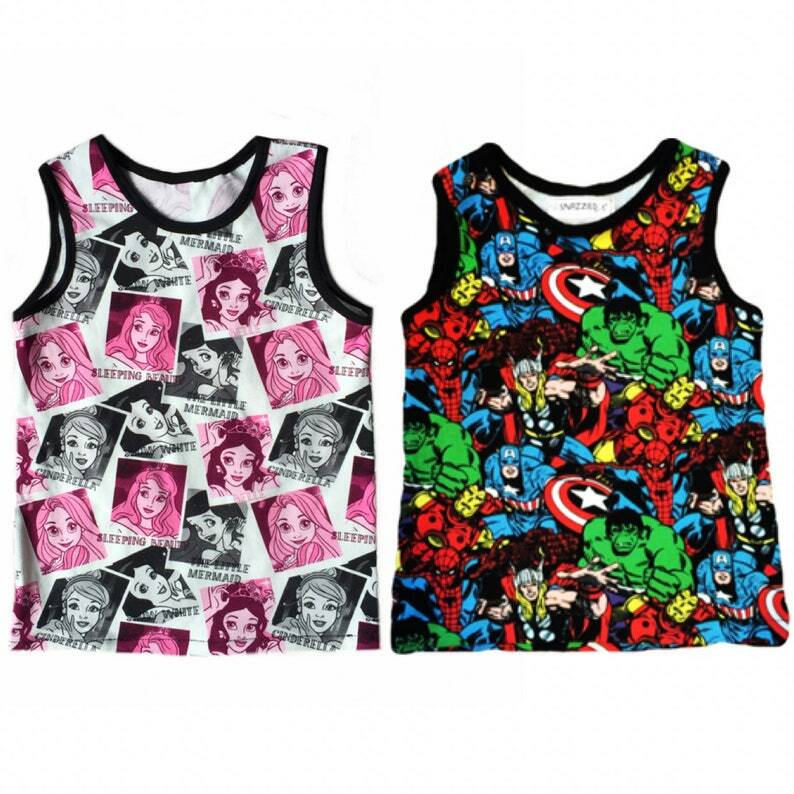 These little tanks will keep your little one cool and comfy and the cutest looking thing around. Our little tanks are made from soft knit fabric. Caring for your clothing: Machine wash cold using mild detergent. No bleach or fabric softener. Tumble dry on low then remove promptly or BEST RESULT> lay flat to dry.